I know Whole Foods supermarkets have challah bread. I am not Jewish. But I once bought challah bread at Whole Foods and ate the whole bread in one sitting. It tasted like . . . bread. I am aware that the Hui people in China would have Muslim-friendly restaurants, and non-Muslim Chinese people would eat in them. But Whole Foods is different. Whole Foods is just a non-religious American supermarket chain. Can Jewish customers buy challah bread at Whole Foods? Jewish law requires that Jews restrict their food consumption to food that is kosher. Food from non-Jewish supermarket chains can be kosher, and generally Jews will eat it if it is certified as such. 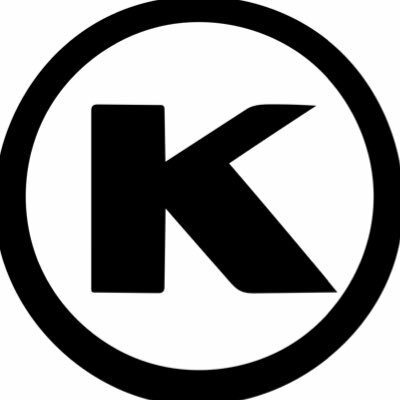 There are a large number of agencies that certify food as kosher, and some are considered more reliable or higher quality than others. 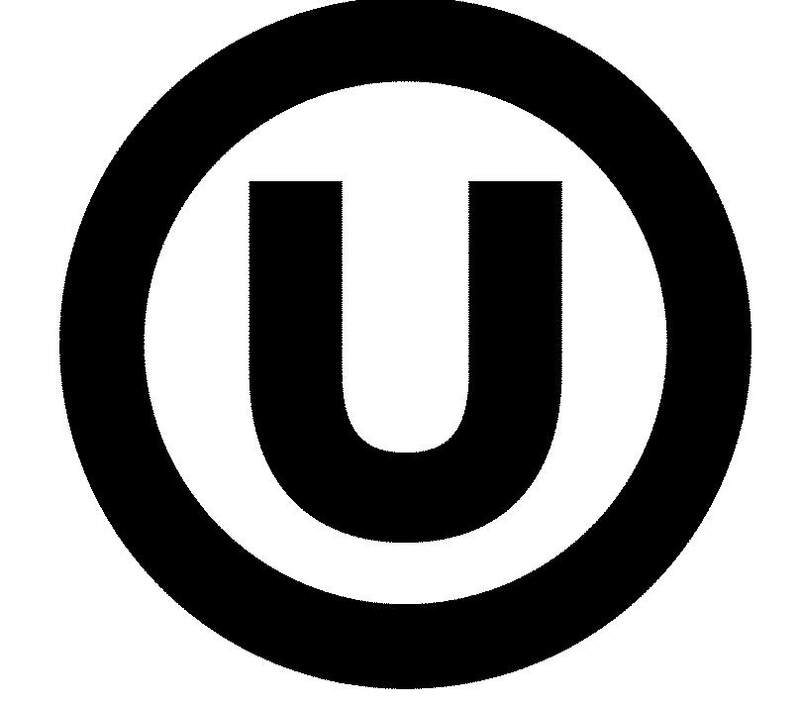 You can recognize a food as certified kosher it if contains one of the symbols shown on this list of certifications approved by the Chicago Rabbinical Council (a well-known and widely-accepted kosher authority). For bread specifically, there are certain additional stringencies that some Jews observe (i.e. pas Yisrael and yoshon). The packaging will typically indicate if the bread meets the requirements for these additional stringencies. "Challah" is a coined term for the bread Jewish people have a tradition to eat on Shabbos. The name Challah is actually in reference to the portion that is separated for the ritually pure Cohen (when baking minimum 2.2kg of flour) but nowadays a Cohen may not eat his portion because we don't have the ashes of the red cow to purify ourselves, so wrap that piece and dispose of it in a respectful way. Even though during the week Jewish people are permitted to buy bread that is Kosher from superstores to eat as this is Pas Palter (bread baked en masse, see SA Rema YD 112,2), on Shabbos we have a tradition either ideally for the woman of the house to bake her own bread, or if not possible to buy bread baked by Jews (i'm assuming this would not be the case in "whole foods" and other superstores chains) where the portion for the Cohen challa has been Separated as a sign of respect for the holy Shabbos day. The reason why the Mitzva of seperating challa was placed on the Jewish woman, is because Eve cause Adam who was the Challa separation of the earth (i.e the most holy servant of G-d just like the Cohen is the Holy servant of G-d) to sin and lose his life so women rectify that sin by separating part of the bread which is Holy for the Cohen. Not the answer you're looking for? Browse other questions tagged halacha kashrut-kosher challah-shabbat-bread . How can someone on a gluten free diet fulfill the mitzvah of eating challah on Shabbat?